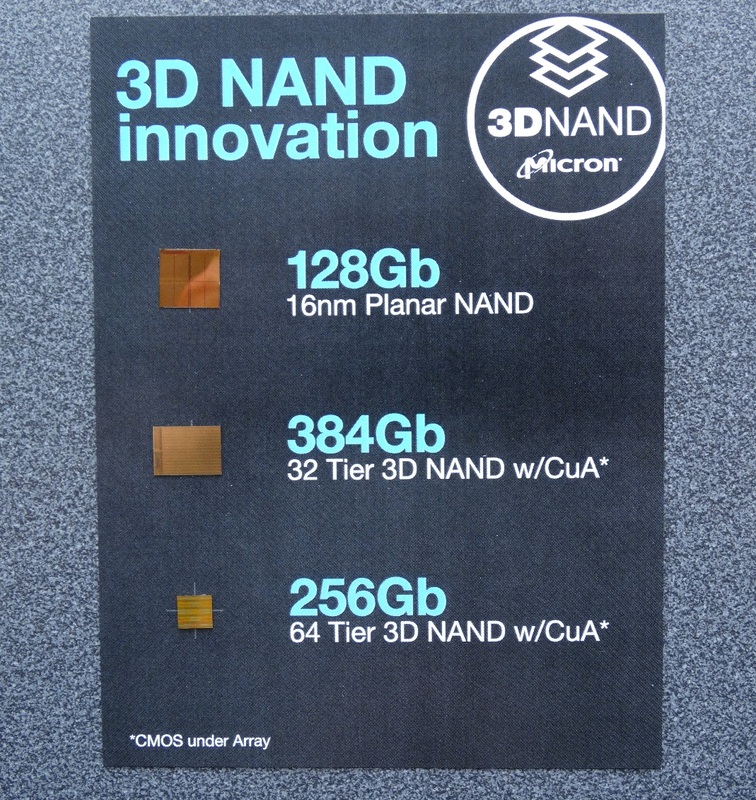 Read more on Micron's latest 3D NAND innovations. Taken them awhile. Good to see it should be coming around soon though. Can we please see the improvements in current technology, and drop in prices. SATA is already at it's limit. We don't need 10TB SSD. Cheep 1TB would be epic.